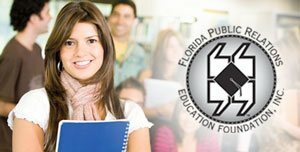 From webinars to workshops, FPRA offers its members many opportunities for professional development. 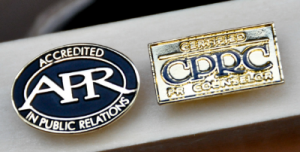 FPRA’s affordable professional credential options can give members the edge they need to advance their careers. 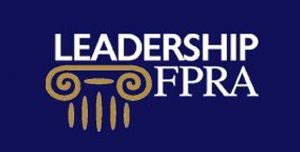 FPRA is a member-run organization, and as such, offers many opportunities for members to take on leadership roles. 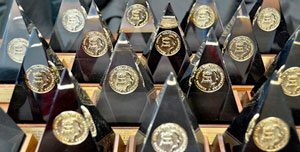 By bestowing a number of awards annually, FPRA honors outstanding work and inspires members to innovate. FPRA members are part of a network of more than 1,200 public relations professionals from across the state. 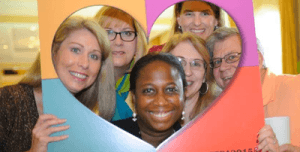 FPREF is a 501(c)(3) nonprofit dedicated to the advancement of the public relations profession within the state of Florida.